To help enterprises and their employees achieve success by developing expertise of their chosen profession and mastery of emotional intelligence skills in order to build deep, high performance client and peer relationships. We combine leading research from three branches of science: Neuroscience, High Performance and Technology Science. 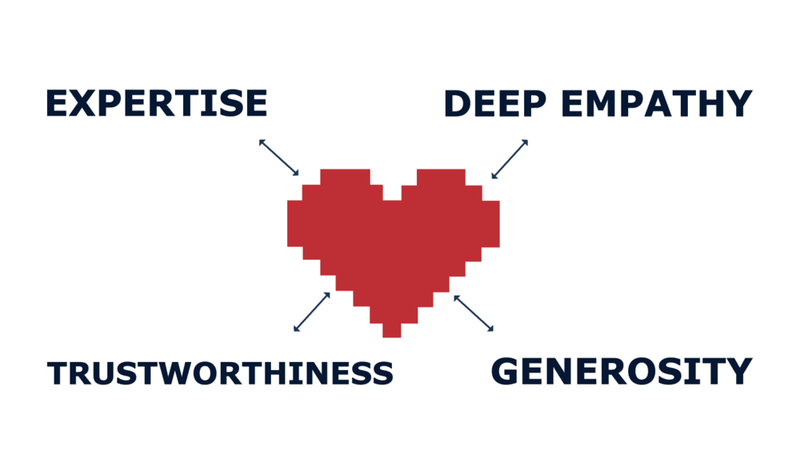 We define emotional intelligence with critical, actionable pillars for business: Expertise, Deep Empathy, Trustworthiness and Generosity. 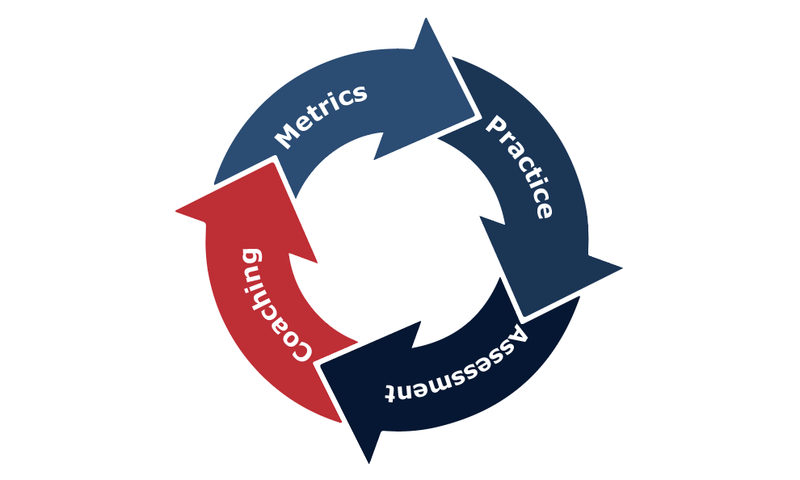 We provide corporate teams with the critical skills that dramatically improve relationships and results through our proprietary self-mastery and coaching system. We enable teams to collaborate and improve creativity, innovation and productivity while dramatically improving KPIs that drive sales and profits. “Up to now, our institutions have focused on teaching humans to behave like robots. Now, with the advent of Artificial Intelligence, our best minds are focused on teaching robots to behave like humans. Today, the critical task of education and business is to ignite an Emotional Intelligence Revolution, to teach humans to behave like good humans. The EIX Advantage system unleashes the power of corporate teams to achieve high performance." RETAINING TALENT IN THE AGE OF E.I. © 2019 COPYRIGHT EI-XPERT, LLC. ALL RIGHTS RESERVED.